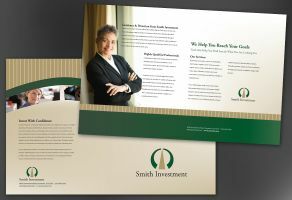 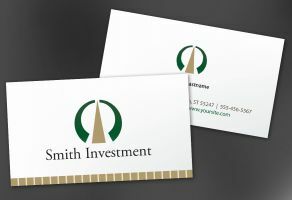 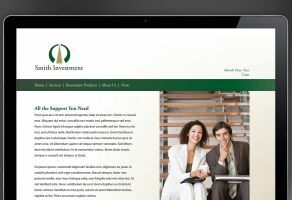 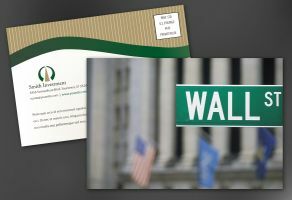 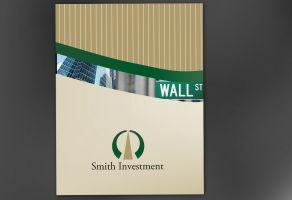 The pricing shown includes complete printing AND customization of the design shown with your company information. 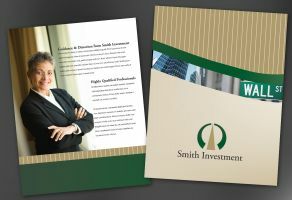 We will take care of all the editing and send you drafts for approval. Final letter will be press printed, with edge to edge color, and shipped to you ready to use. 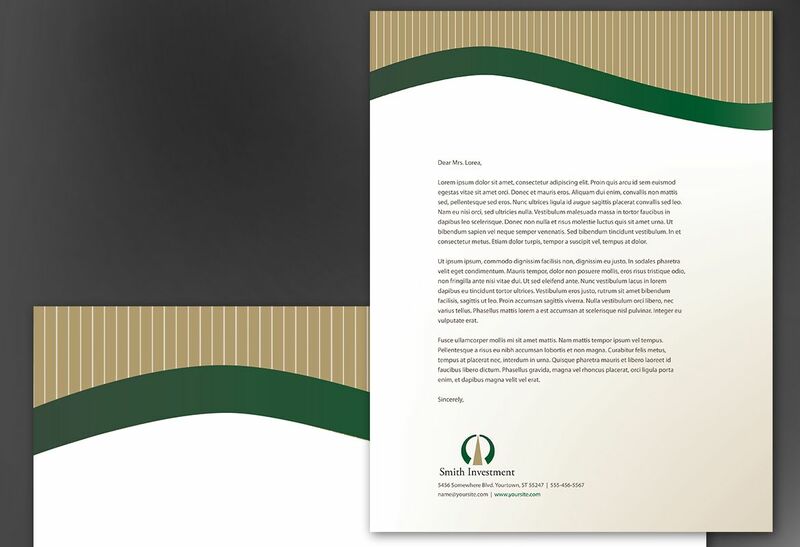 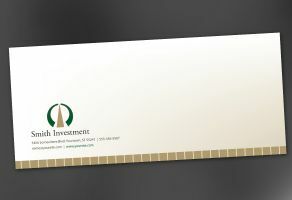 Letterhead: Design series for a range of professionals and firms. 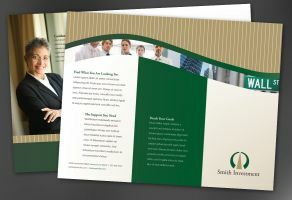 Accounting, Investing, and Law firms can implement brand identity equally well.